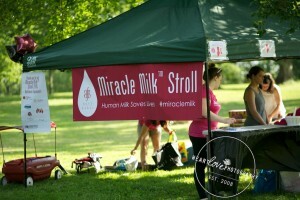 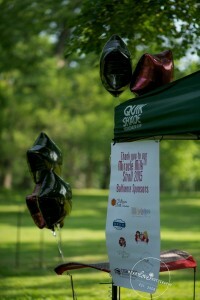 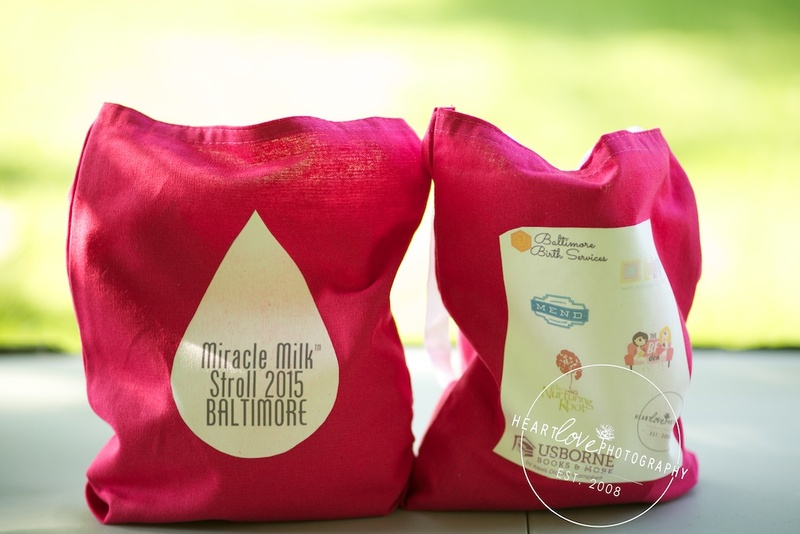 This spring, I had the pleasure of sponsoring and participating in the Miracle Milk Stroll for Baltimore. 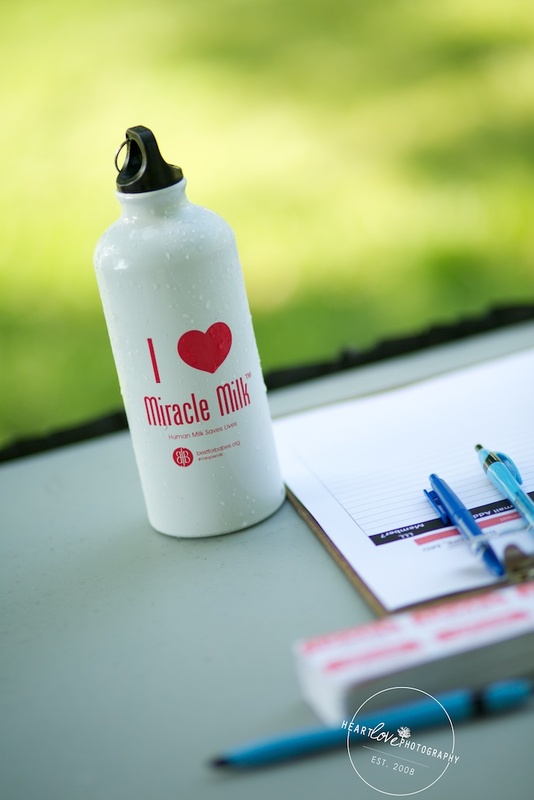 If you don’t know, the Miracle Milk Stroll is a nationwide walk to raise awareness of and access to human milk for premature and fragile NICU babies. 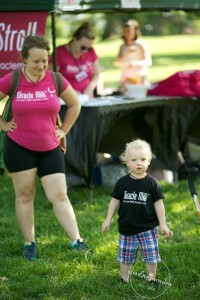 One major focus of this walk is the hundreds of premature babies born each year that will contract a potentially deadly disease called necrotizing enterocolitis (NEC). In these babies, the availability of human breast milk can mean the difference between life and death. Together the strolls raised over 40,000 dollars, helping Best for Babes and NECSociety to fund education for parents, medical directors, hospital administrators, and health care providers about the existence, accessibility, safety and life-saving power of human milk. 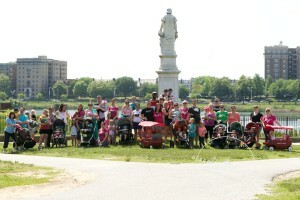 My family and friends had such a great time walking for this amazing cause. 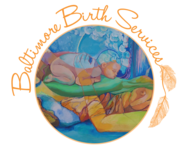 I am excited for the chance to do it again next year, and I’m hoping to see you all there! 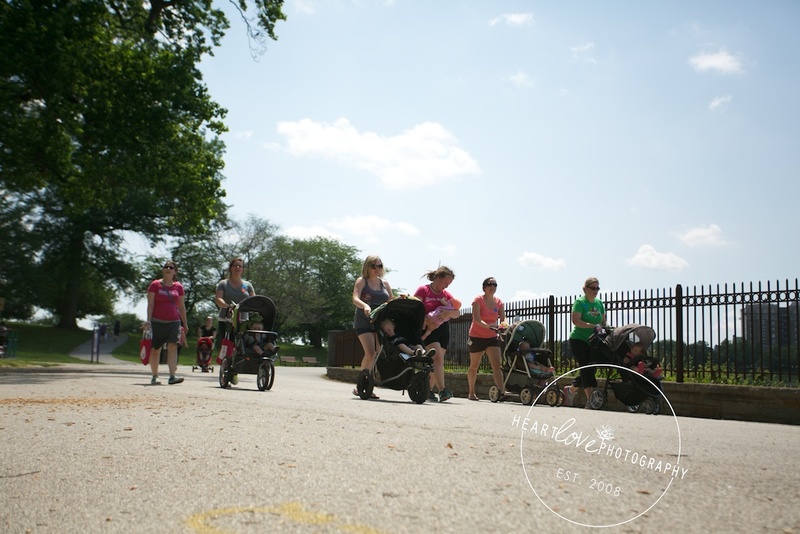 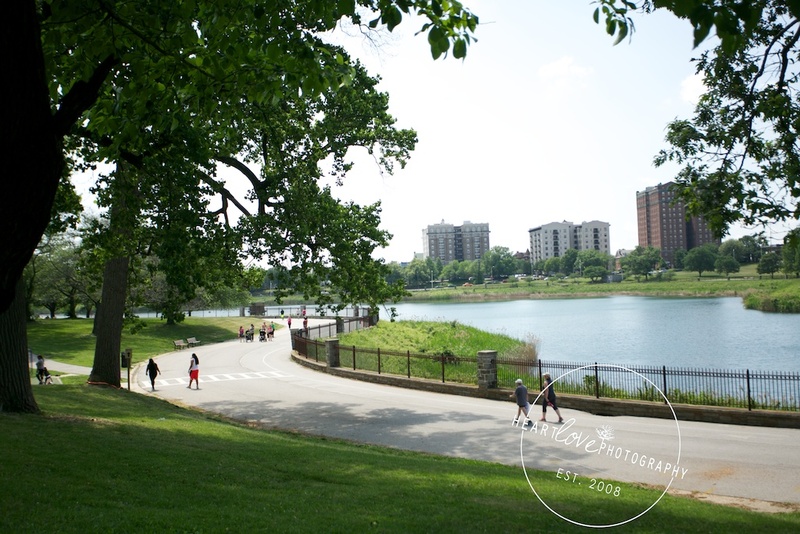 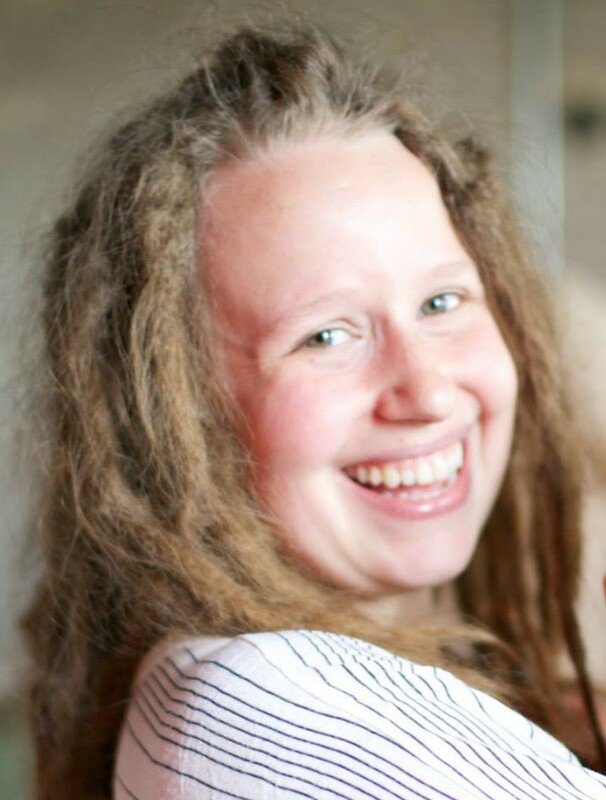 In the meantime, why don’t we check out some awesome photos from that day, taken by organizer and sponsor Jill Mills of Heartlove Photography. 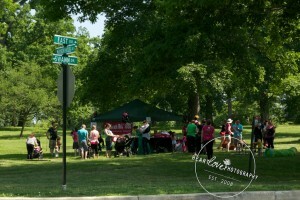 See more photos here.